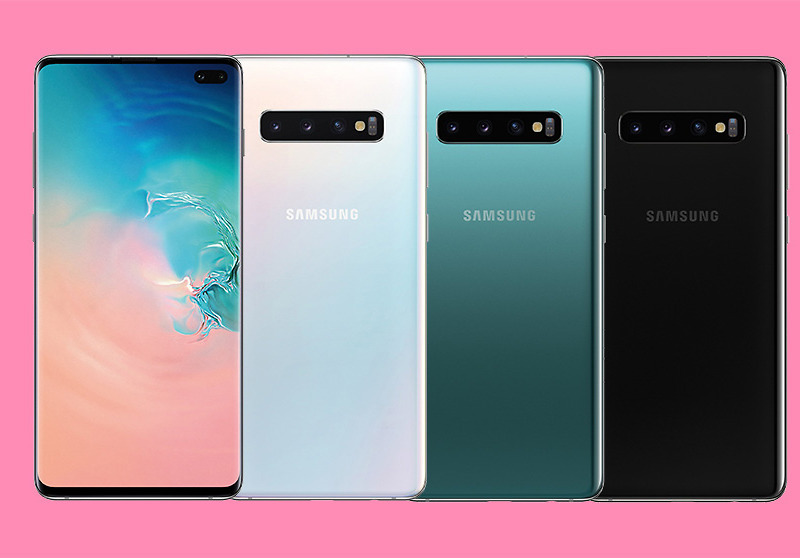 UPDATE: Samsung Galaxy S10 now available for purchase with up-to $550 off via trade-in. Samsung hasn’t announced the Galaxy S10, Galaxy S10+, or Galaxy S10e yet, but you can can already reserve them. And if you do, you’ll be one of the first with access to pre-orders, get up to $550 off with a trade-in, and possibly receive your phone by March 8, which appears to be launch day. Yes, Samsung has confirmed that March 8 is the day you’ll own a Galaxy S10. The info showed up on a reservation site this week, with a simple form that lets you put in name, email, and zip code, before choosing which model of the Galaxy S10 you might want (full specs). You can choose the unlocked version, as well as those from Verizon, T-Mobile, AT&T, Sprint, and US Cellular. This form doesn’t necessarily lock you in to buying anything, in case you were wondering. Instead, you should see an email the minute the phones go up for sale, so that you can then decide to pull the trigger on one of the most expensive (and advanced) phones ever made. The $550 trade-in value will depend on the phone you have to trade-in. Samsung has been extra generous in the past on launch days, like when they offered up-to $450 off or trade-ins when the Note 9 arrived. $550 is super nuts, though! You can find your trade-in value at the link below, but so far we’re seeing the Note 9 eligible for the full $550, as is the Galaxy S9, and S9+. In addition to the trade-in deal, Samsung will hand you a $50 instant credit to be used towards accessories. You could then grab a case, possibly get a discount on the new Galaxy Buds, that sort of thing. You ready? Might as well put your name in, right?